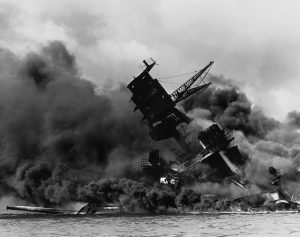 This year, Americans will recognize the 77th anniversary of the bombing of Pearl Harbor on December 7. National Pearl Harbor Remembrance Day is observed across the country this day in honor of all those who lost their lives serving this nation at Pearl Harbor. There were more than 3,500 Americans who were killed or wounded on that solemn day in 1941. 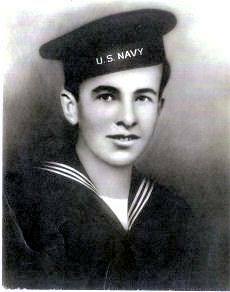 One of the sailors who died aboard the USS Arizona in Pearl Harbor was F2c (Fire Controlman Second Class) Willard “Bill” Aves of Kingston, IL. 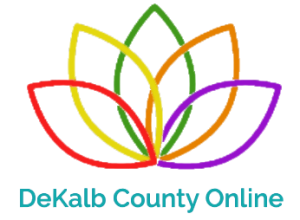 Aves was, therefore, the first World War II casualty from DeKalb County. 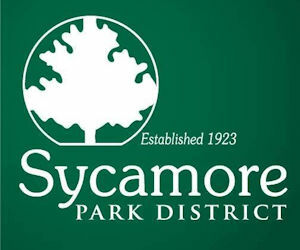 Aves’ position would have made him responsible for controlling the targeting systems for the heavy artillery on the battleship. His body was never recovered, but he is memorialized at the Courts of the Missing in Honolulu and also with a marker in the cemetery in Kingston where his parents are buried. 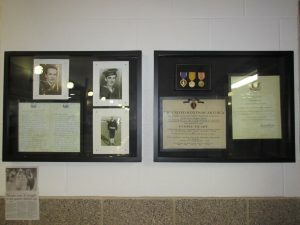 The forever 20-year-old was posthumously given several medals of honor, including the Purple Heart, which are now displayed in a case outside the Media Center at Genoa-Kingston High School. 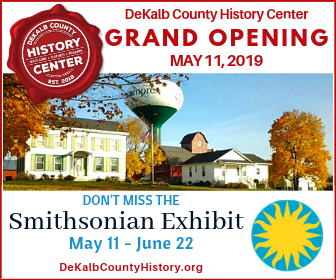 In addition to the medals, the display also includes several photos of Aves, a certificate signed by President Roosevelt, and a letter written to Aves’ family by one of the sailors who survived the attack on the USS Arizona. Almost half of the casualties at Pearl Harbor occurred on the naval battleship USS Arizona, which was hit four times by Japanese bombers and eventually sank. Among the 1,177 crewmen killed were all 21 members of the Arizona’s band, known as U.S. Navy Band Unit (NBU) 22. Most of its members were up on deck preparing to play music for the daily flag raising ceremony when the attack began. They instantly moved to man their battle positions beneath the ship’s gun turret. At no other time in American history has an entire military band died in action. 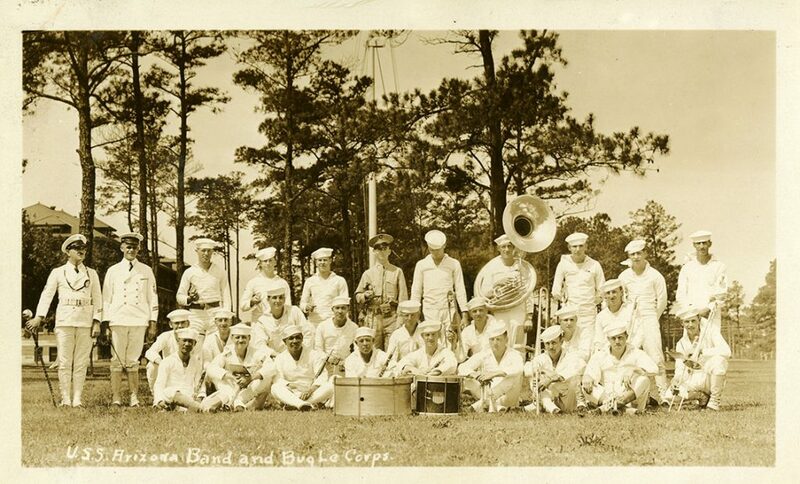 Unknown, “USS Arizona Band and Bugle Corps Group Photograph,” Special Collections Online Exhibits, accessed December 6, 2018, http://speccoll.library.arizona.edu/online-exhibits/items/show/847. There were 37 confirmed pairs or trios of brothers assigned to the USS Arizona on December 7, 1941. Of these 77 men, 62 were killed, and 23 sets of brothers died. Only one full set of brothers, Kenneth and Russell Warriner, survived the attack. Kenneth was away at flight school in San Diego on that day and Russell was badly wounded but recovered. Both members of the ship’s only father-and-son pair, Thomas Augusta Free and his son William Thomas Free, were killed in action. For this 77th anniversary, organizations across the country honored the memory of Pearl Harbor with tributes, and survivors are sharing their stories and joining in reunions. Traditionally, the Flag of the United States is flown at half-staff until sunset to honor those who lost their lives serving this nation at Pearl Harbor. American flags will already be flying at half-staff to honor the late President Bush. It was on August 23 of 1994 that the United States Congress by Pub L 103-308, designated December 7, of each year, as National Pearl Harbor Remembrance Day. Use #PearlHarborRemembranceDay to post on social media.